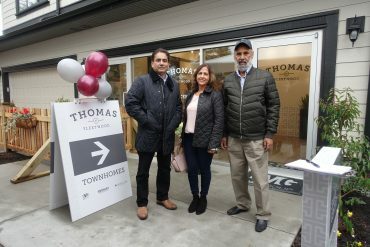 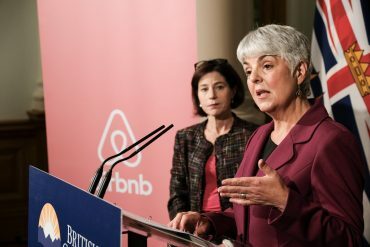 The British Columbia government and Airbnb have reached an arrangement allowing the online company to collect provincial sales taxes on all short-term rentals conducted through its platform — a move that will help fund housing affordability measures for British Columbians — Finance Minister Carole James announced today. 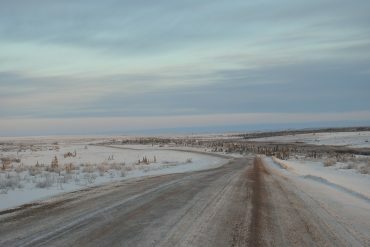 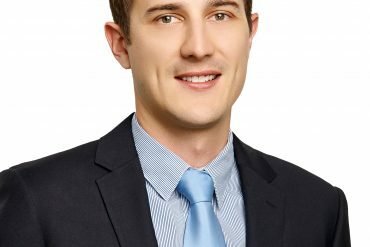 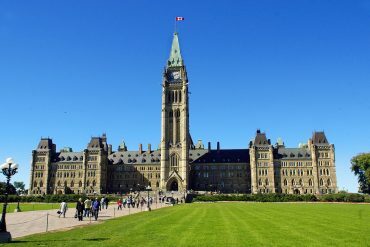 The Minister of Agriculture’s advisory committee has released its consultation paper on revitalizing the ALR and ALC, and is seeking opinions and feedback. 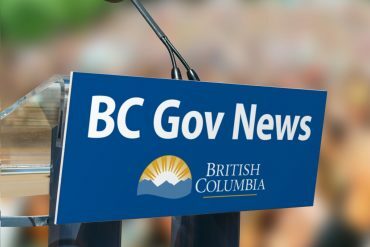 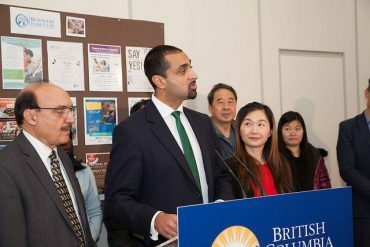 The paper and an online survey for public feedback focus on collecting British Columbians’ opinions and views on 10 common themes. 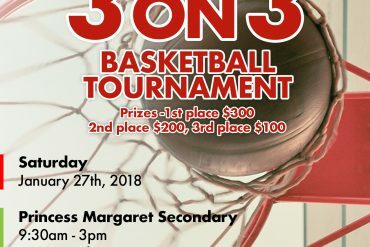 KidsPlay Foundation invites you to our Annual 3on3 Basketball Tournament. 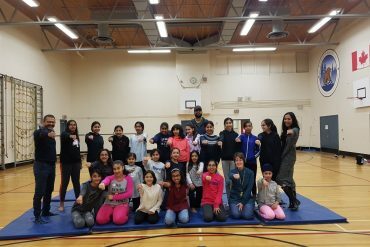 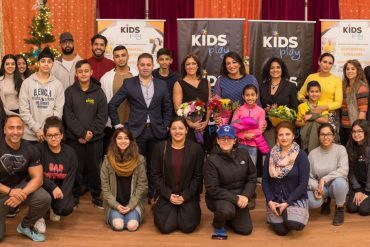 At KidsPlay foundation they believe in providing every youth with an equal opportunity to succeed….